G and S Orchards is a working farm. We encourage you to experience a real farm by harvesting the fruits and vegetables from our fields and orchards for your own use. We ask that you and your family respect this privilege. We also ask that you respect our property, our employees and the rules. Please treat the farm as if it were your own. We want the You Pick experience to be enjoyable for every one. Park in marked areas only, no vehicles are allowed in the fields or orchards. Please drive slowly and with care. There are many children. Plan appropriately for what you intend to pick and the closing time. You Pick fields close promptly at time specified, but we reserve the right to close the fields at any time. We supply the picking containers and bags. Dress appropriately and bring sun screen. Watch for honeybees and bumblebees, as they are needed for pollination and will be in the fields. If you have allergies be sure to bring appropriate medicines (EpiPen, antihistamine). PAYMENT: We currently only accept cash payments. Do not eat picked fruit until you have paid for it. You MUST pay for what you pick. We will not buy your extra fruit nor will we sell it for you. We do not sell the bushes or trees. Adult supervised children who are well behaved are welcome. To maintain our USDA GAP certification and for the safety and comfort of our customers, please no pets. Use the bathrooms and hand washing facilities provided, not the fields or orchards. We reserve the right to inspect all vehicles before exiting the property. You are responsible for your actions and the actions of those with you. We reserve the right to refuse access to anyone at any time. 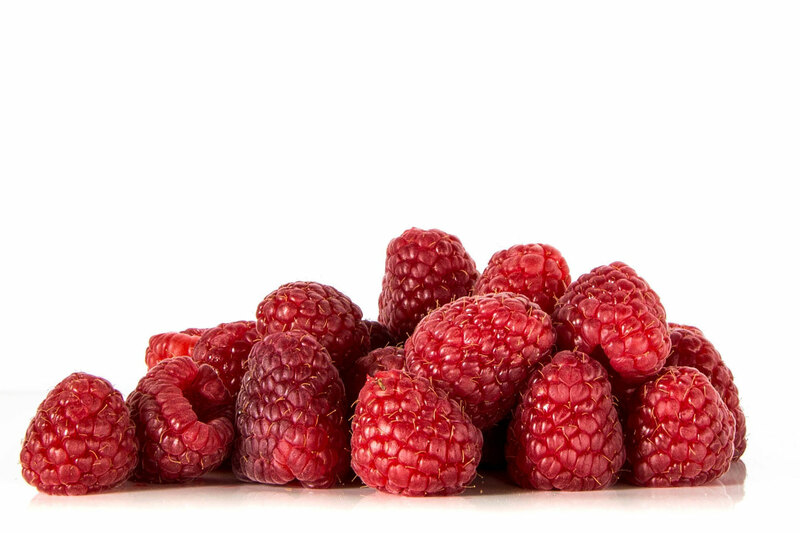 Raspberries – do not pick with the stems on… the fruit will easily release from the cap when ripe. Strawberries – do not pull on the berry use the stem and cap to protect the fruit when picking. Apples, Cherries, Currants, Gooseberries and Strawberries will keep longer if picked with the stems. 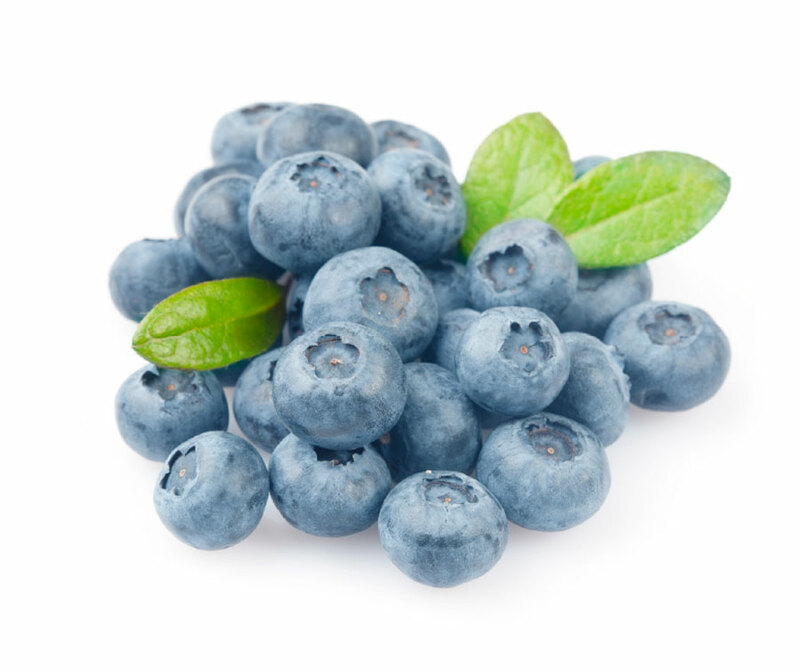 Blueberries and Juneberries will keep longer if berries are picked individually. Do not grab a handfull. This will smash the fruit. Refrigerate your fruit and vegetables as soon as possible. Always wash your fruit and vegetables before eating. Be respectful of closing time. Be courteous to employees and those picking around you. Treat plants and trees with care. 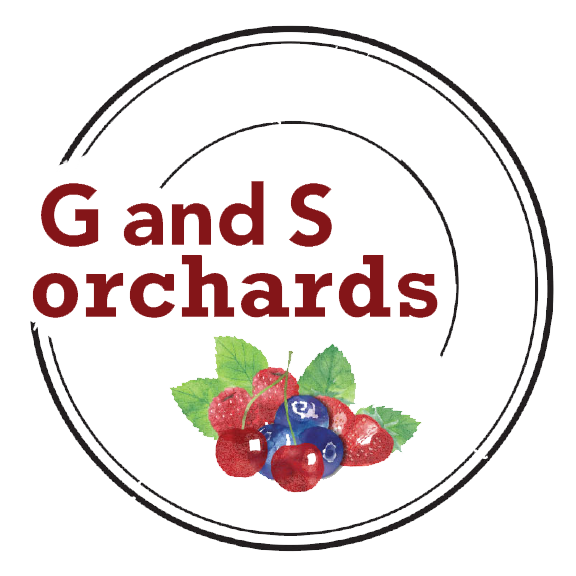 Report any problems immediately to a G and S Orchards employee. Do not cross under the ropes. They are up for your benefit and safety. No climbing trees, standing on wagons or tables. No breaking branches or removal of stems or bushes. No knives or cutting tools are allowed in the fields or orchards. No throwing fruit, sticks or stones. Do not touch or disturb bird, bumblebee or honeybee boxes. Do not go near or touch bird scare or farm machinery in fields or orchards. No smoking or consuming alcohol. Do not drink irrigation water. Do not stand on or drive over irrigation pipe. No drones allowed at any time. Do not litter or leave trash in fields. If observed breaking any of the rules you and your group will be required to pay for what has been picked and leave the property immediately and you will not be allowed to return.